The EB-5 visa program is a popular yet controversial investment visa program that may once again be in jeopardy. Under the EB-5 visa program, foreign nationals and their dependents are permitted to reside in the United States to manage large scale investments. Applicants can make an investment of $500,000 in a designated regional center, or an investment of $1,000,000 anywhere in the United States. While this program was originally intended to bolster the economies of impoverished and underdeveloped rural and urban areas, in practice, the investments may also go to fund high end luxury developments in regions that are decidedly not in need of this type of financial boost. Further, Congressional inquiries have found that instances of fraud in isolated instances under the EB-5 program. In the backdrop of these controversies, the EB-5 visa program faces a new challenge: its authorization is set to expire on December 8, 2017. With a Congress and Administration that is seemingly at war and unable to achieve much in the way of legislation, this leaves the future of the EB-5 visa program in doubt. Will Congress Let the Program Expire? The program was originally set to expire on September 30, 2017. On that day, Congress delayed the expiration until December 8th. In theory, these repeated short-term delays are designed to allow Congress to draft reforms to the EB-5 visa program, which nearly everyone seems to agree has some issues. In practice, however, they seem to be nothing more than a chance for Congress to avoid the problem for a bit longer. While immigration experts are unsure of what Congress will ultimately decide to do, it seems likely that Congress will simply choose to extend the program for a short period of time rather than take decisive action to revise the program, fully reauthorize it or simply end it. A longer-term extension of the EB-5 visa program may also be tied to relief for “Dreamers” as lawmakers attempt to resolve the matter of the Deferred Action for Childhood Arrivals (DACA) issue, and may tie the two pieces of legislation together in order to gain support. Will Regulations Change the Program? Complicating the matter further, there are also pending regulations to revise the program through USCIS. Specifically the EB-5 Immigration Investor Program Modernization was a series of regulations proposed at the tail end of the Obama Administration. These regulations address investment amounts, methods for determining targeted employment areas (TEAs) and integrity measures for the program. The investment amount increases under these proposed regulations would leap from a threshold of $500,000 to $1,350,000. However, because they were not enacted before President Obama left office, it is unclear whether the Trump Administration will act on the proposal, modify it, or simply abandon the regulations completely. Senator Chuck Grassley, a Republican from Iowa, has urged the Department of Homeland Security to expedite proposed regulations regarding the EB-5 visa program to end fraud and abuse and to address national security concerns. Will a Reform Proposal Change the EB-5 Program? In a separate deal, Senator Grassley has met with numerous other Senators and Representatives to attempt to reform the EB-5 program before the proposed United States Customs and Immigrations Services (USCIS) regulations discussed above go into effect. According to reports, the proposal floated by Senator Grassley would increase the minimum investment amount for rural or urban distressed areas at $925,000, and $1,025,000 for all other investments. There would be an additional fee of either $25,000 to be split between the investor and the regional center or $50,000 to the regional center. For rural and urban distressed areas, five indirect jobs must be created by this investment, while ten jobs must be created by the other (non set-aside) investments, one direct and nine indirect. The proposed bill would go into effect after four months. If the industry does not support this proposal, then apparently Senator Grassley has plans to move forward with drafting a reform bill for the EB-5 visa program. While the future of the EB-5 visa program is in jeopardy, there are alternatives for foreign investors seeking visas for entry to the United States. At Colombo & Hurd, our experienced immigration attorneys understand the process and can work with you to help guide you through your options,. We stay abreast of the latest news and legislative updates to ensure that you have the most up-to-date information possible. Contact our office today at 407-478-1111 to schedule a confidential consultation or to learn more about the EB-5 visa process. NextE-2 Visa Approved for Auto Sales Company through U.S. Consulate in Bogotá, Colombia. What Happens if an EB-5 Investment Fails? 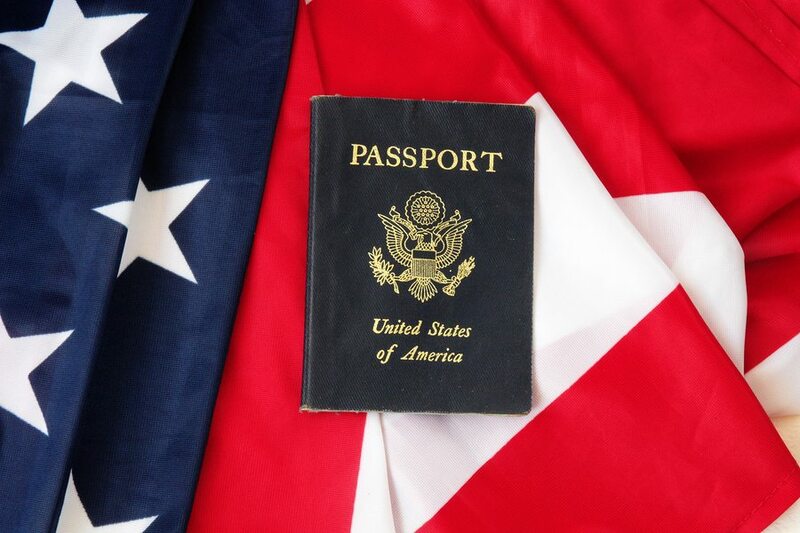 What is the Typical Process Faced by an EB-5 immigrant-Investor? Can A Troubled Business Be Approved for an EB-5 Visa?